Want to rock your engagement photos? You have the cute fiancé and bling on your finger. Now it is time to shine in front of the camera for your first portraits celebrating "Oh. My. Gosh. We're getting married!". 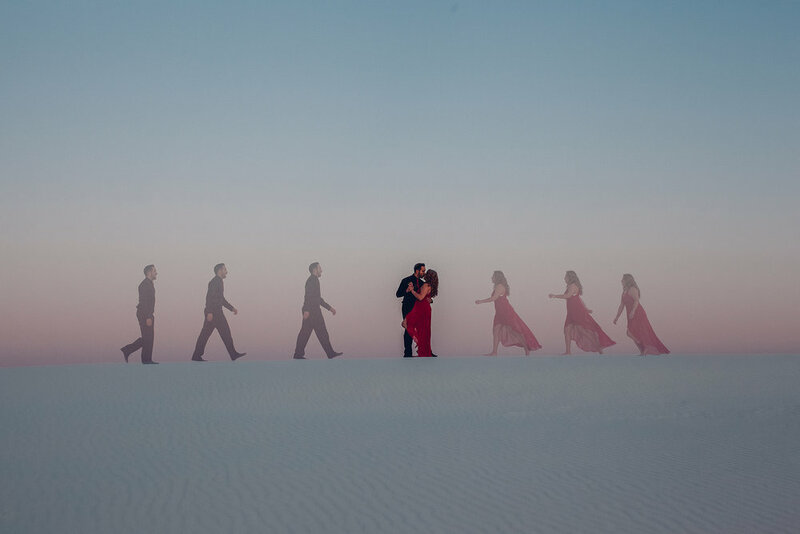 So how do you get from here to the dreamy engagement portraits you have seen on our website, Pinterest, Instagram, and basically anywhere on the internet? We have compiled our best tips to help you out! These are the tips we go over with all of our wedding clients, from location ideas, what to wear, and how to use your engagement photos. We have used these tips time and time again to help create artistic photos of two people madly in love. Sign up here to get our engagement photo session tips delivered to your inbox.